The three words I decided on were Zigzag, Pennant, and bunny. 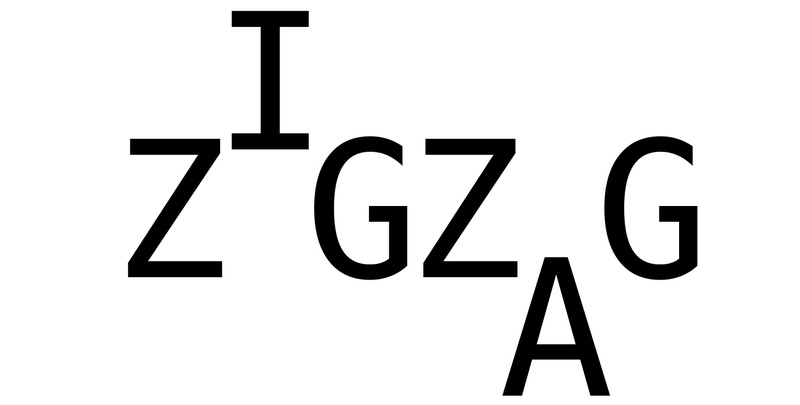 I tried to come up with a design that was interesting, but clear as to what each word was, with zigzag and bunny being perhaps the most literal translations. 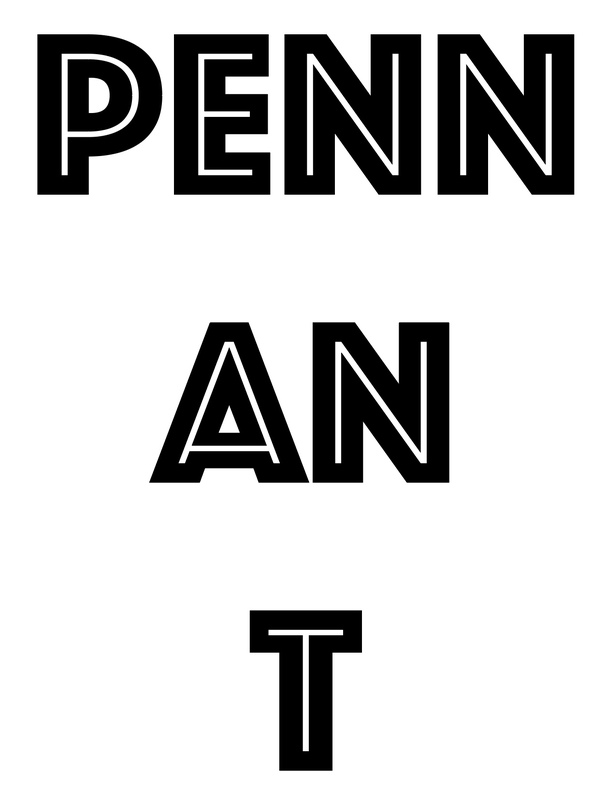 All of the words use a bold font, with the font used for Pennant reminding me of a font that could be found in college logos.